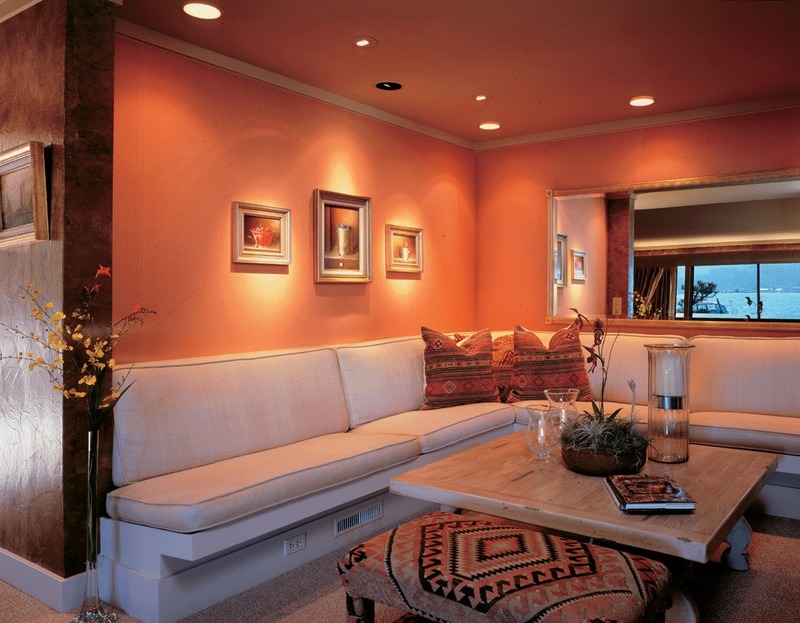 Install full spectrum lights in the most common areas of your home. I always put full spectrum lights to shine on my couch as I sat and watched tv. My husband didn't know, but he would always cheer up under them. 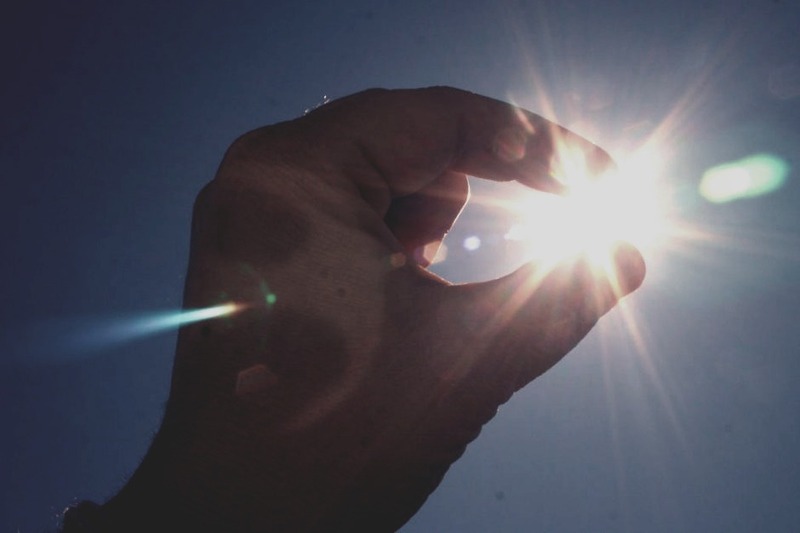 ;D.
Again- anywhere you spend time awake or productive, place a full spectrum light (over you for best results).